Want to find out more about your favourite announcer. Just select a name from below and all will be revealed. X Marks the Spot - Could this be you? Can you see yourself in this chair as our new radio announcer? 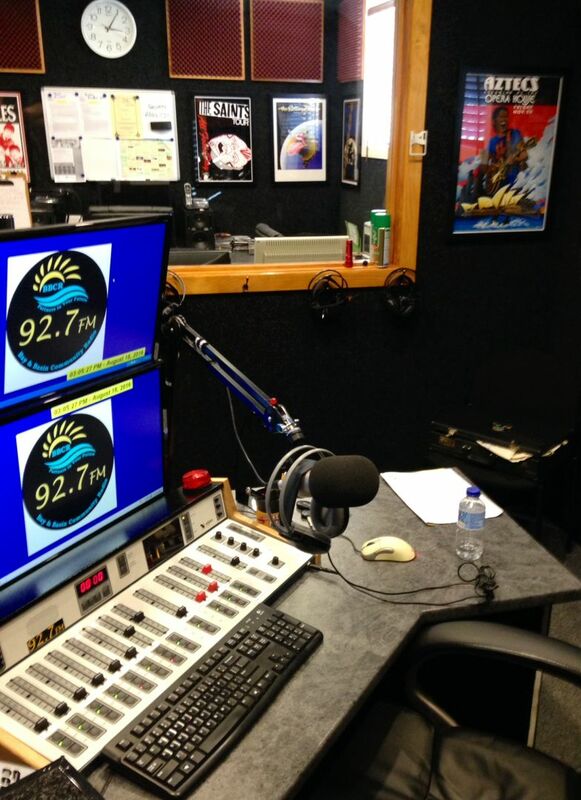 If you have a love of music and want to be a part of our great team of volunteers at 92.7 Bay & Basin FM, then give us a call on (02) 4443 7681. Brad and Wayne present Shed Happens each Thursday between 12pm – 1pm, a program developed and produced by the Bay and Basin Men’s Shed in Sanctuary Point. Brad is also our Community Project Officer and concentrates on vital behind the scenes functions such as programming, production, training, outside broadcast bookings and managing our great sponsors. He can be contacted during normal office hours on (02) 44437 681. Vanessa and her co-host Michael present the best in Shoalhaven Live Arts and Music on The SLAM program each Wednesday from 4.30pm – 5.30pm. The SLAM profiles local artists, musicians, bands, exhibitions and regularly conducts live in studio performances! 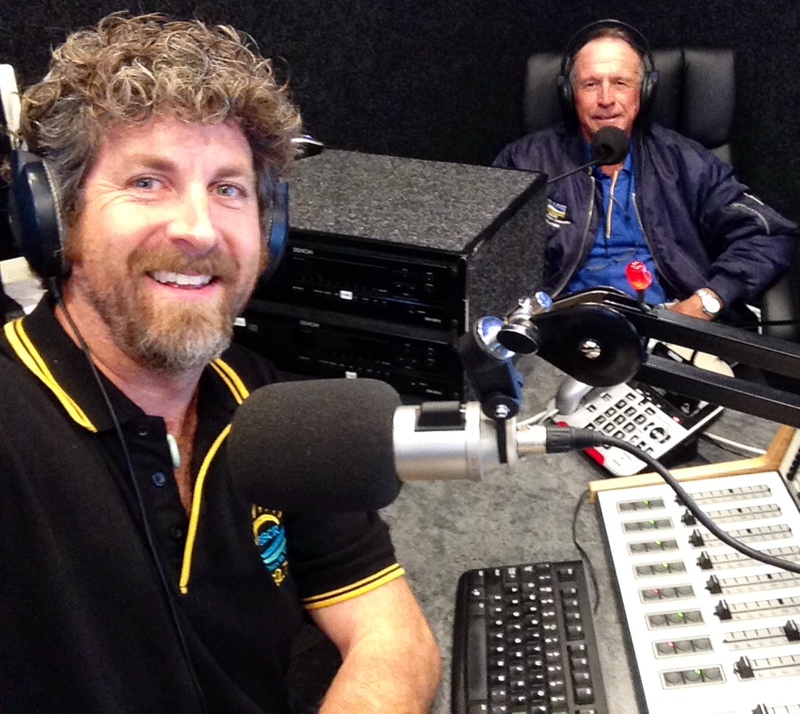 Tune in to hear some of the best local talent the Shoalhaven has to offer. The SLAM has regular gig guides, on exhibitions! Are you a local musician looking for airplay? contact Michael and Vanessa on theslam927@bbcri.com.au or call 444 39644. The SLAM replays on BBFM each Friday 5.30pm – 6.30pm. ‘Dave The Muso’ is a very talented singer and musician, who can often be seen performing at local venues in the area. He also produces our “Thursday Arvo Blues” show, providing a broad selection of Blues songs sure to please even the most discerning listener. Check him out from 1.30pm to 4pm every Thursday afternoon for a great Blues experience. 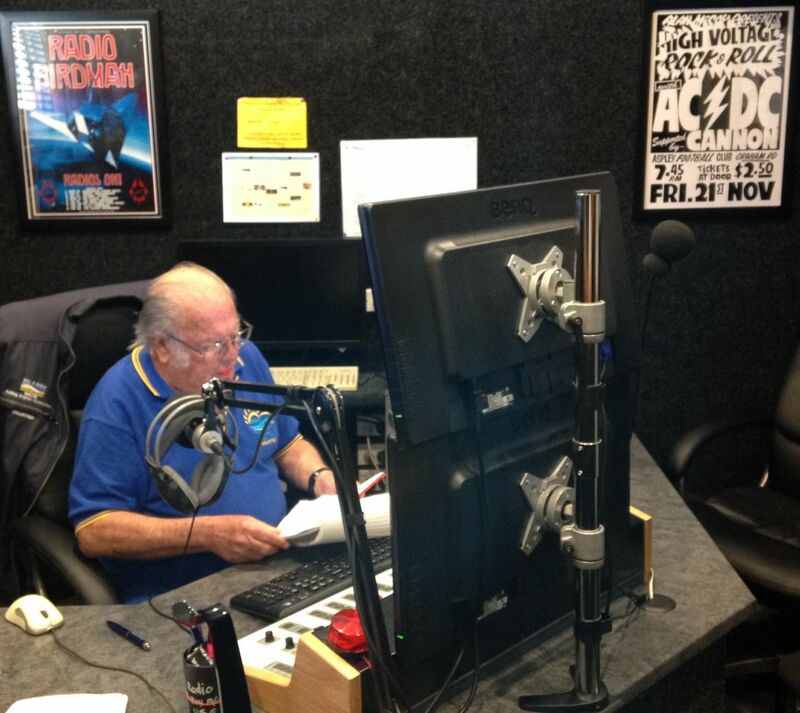 Dave can also be heard each Monday afternoon for Cruisin’ Country between 4.30pm – 6.30pm. Jaime presents The Latin Corner each Wednesday evening between 7pm – 9pm, featuring the best in spanish and world music with a distinctive latin taste! Presneted in 50/50 Spanish/English. Join Jennie for Monday Breakfast each fortnight 8am-10am, featuring interviews, a great mix of music, entertaining stories, news, sport and weather, music requests and Jennies MMM segment. 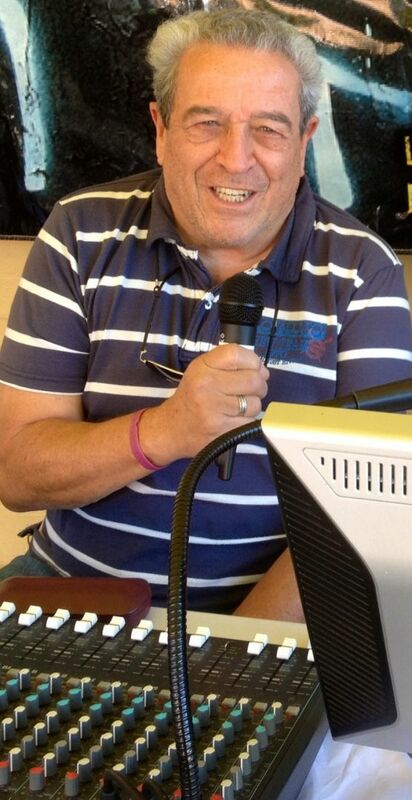 One of Bay & Basin FM’s longest serving and most popular announcers, John is a man with a huge knowledge of music. How huge? Well tune in to ‘Mr Music’ and find out. Every Tuesday & Thursday morning John presents “Yesterdays Heroes” from 10am to Noon, with a mix of music from the 50’s through to the 90’s. 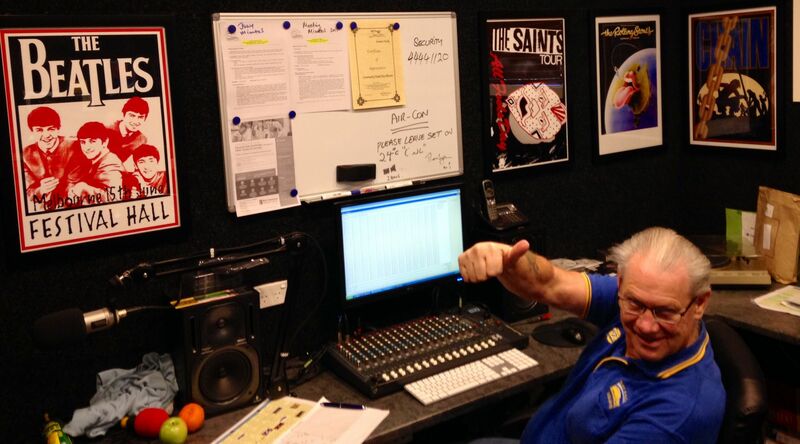 John has chalked up over 2000 shows on Bay & Basin FM! 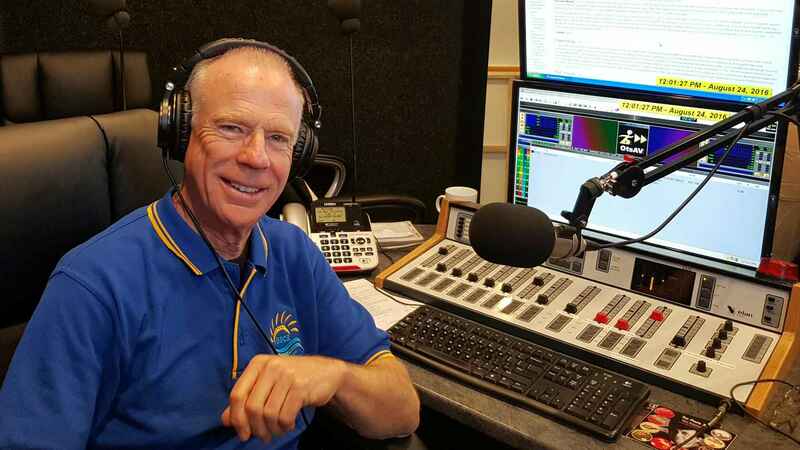 and celebrates 16 years with the station in October 2018. Margo also presents Friday brekky on the 2nd Friday of each Month. 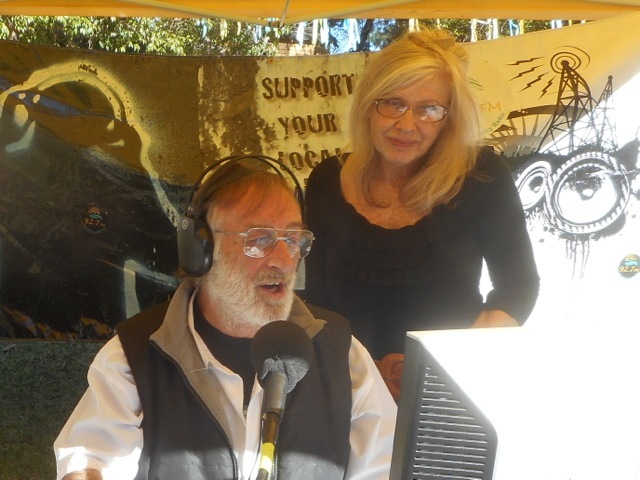 Martin is the regular co-presenter of Strolling Down Memory Lane with co host Renate each Wednesday between 10am – 12pm. Martin has an exstensive background in the music industry and brings a wealth of knowledge and expertise to the show each week. 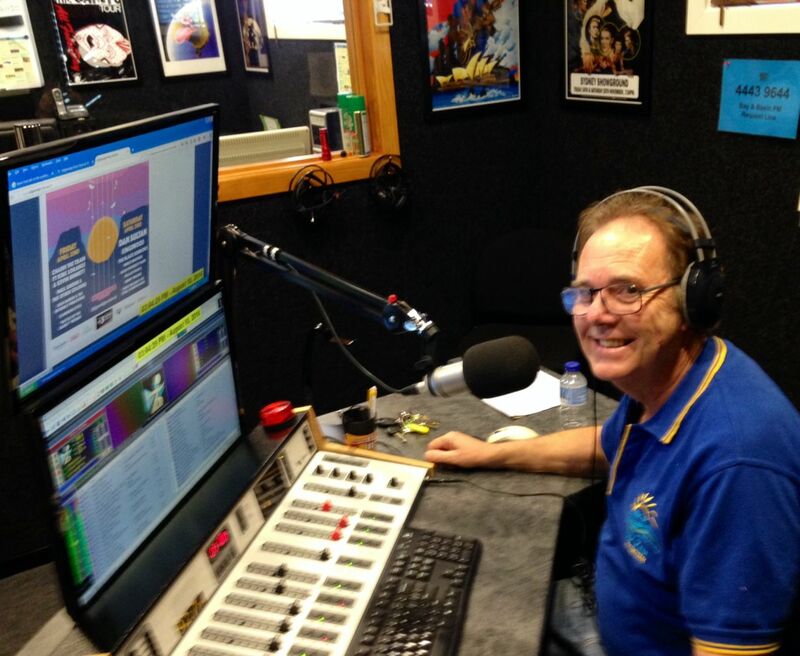 Greg has a background steeped in music and shares his passion over the airwaves each week on his Deadset program Tuesday from 3pm – 5pm. A show dedicated to the inspiring back catalogue of the Grateful Dead incl feature artists, live in studio performances and much more! tune in and be pleasantly surprised. Tune in for “Forever Forward” each Friday from 1pm – 2pm, presented by year 5/6 students from SPPS. Featuring music, interviews and updates on school information and activities. Chris Kovalik is our production and editing guru managing our podcasting, web streaming, AMRAP new Australian content and many other behind the scenes duties.